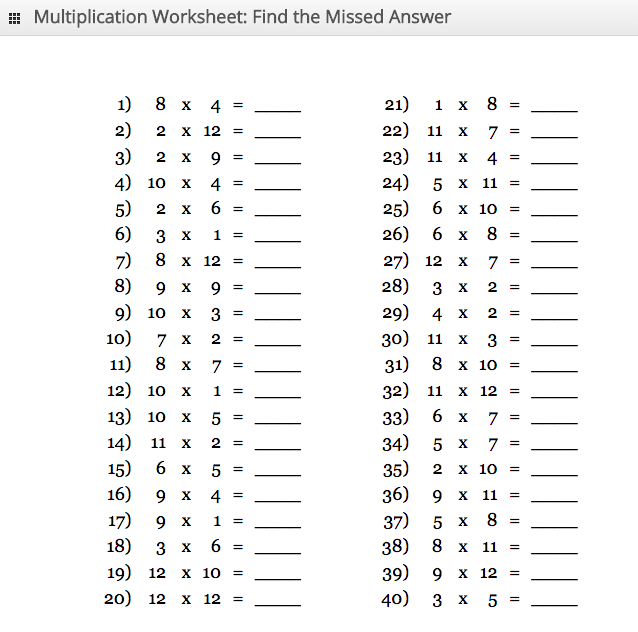 1 x 15 = 15; 2 x 15 = 30; 3 x 15 = 45; . 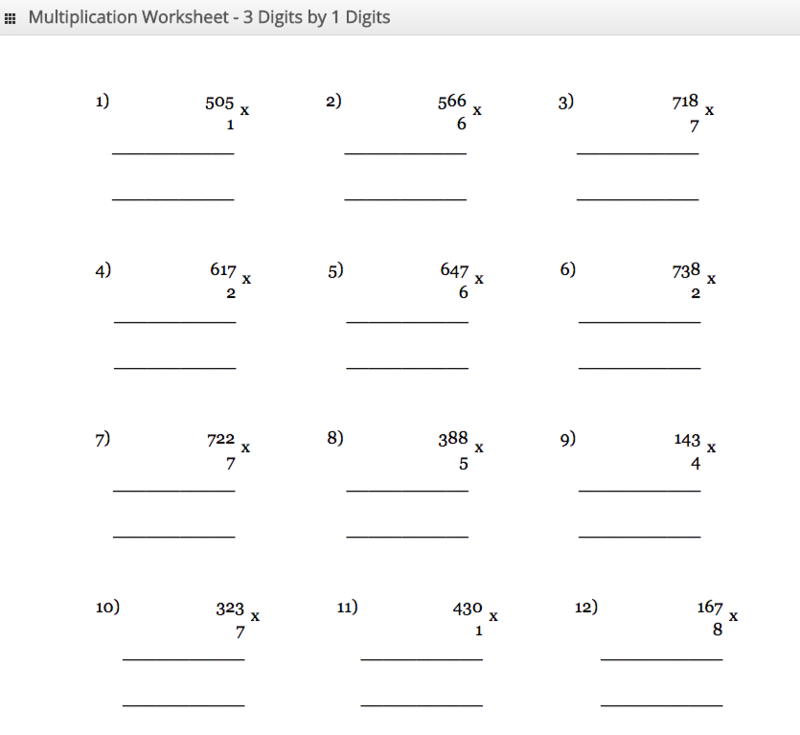 . . 10 x 15 = 150. 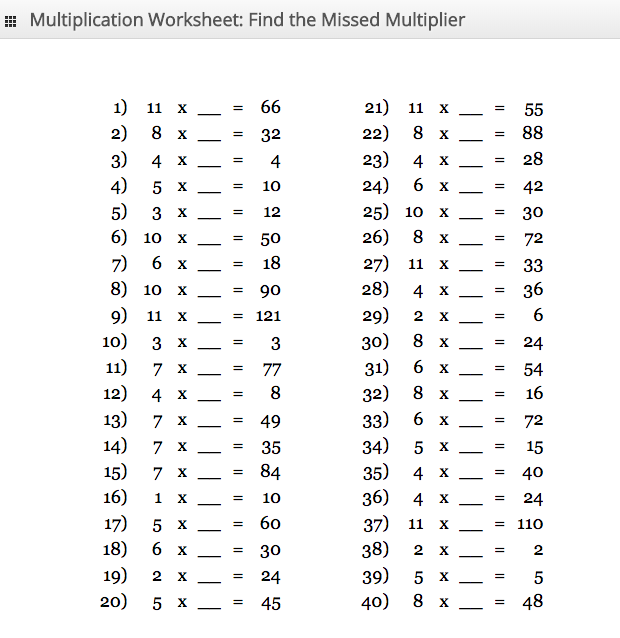 We also have given some of the multiplication table range above. 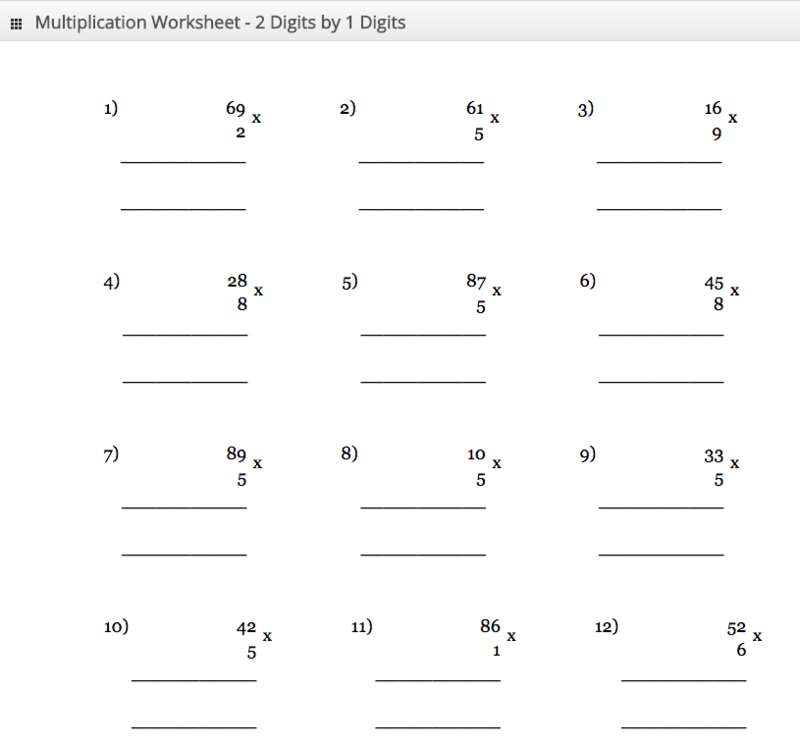 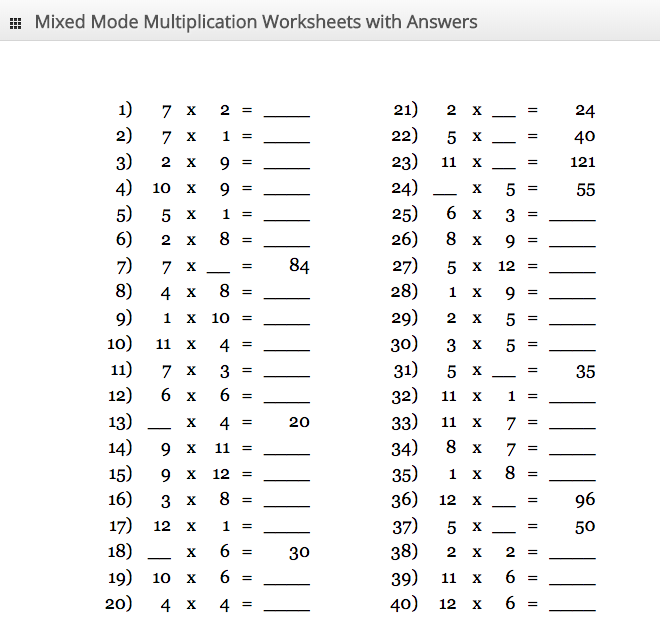 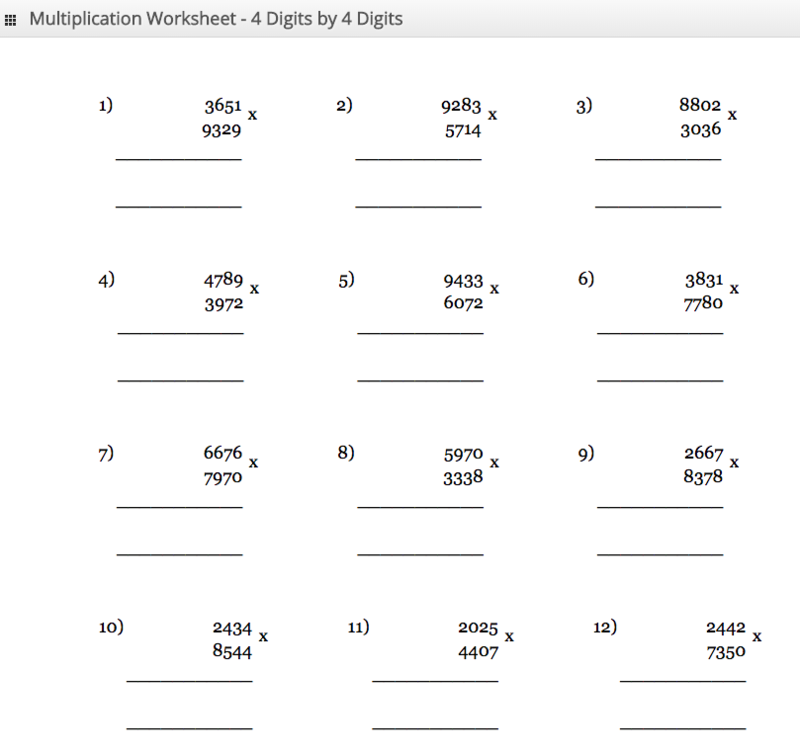 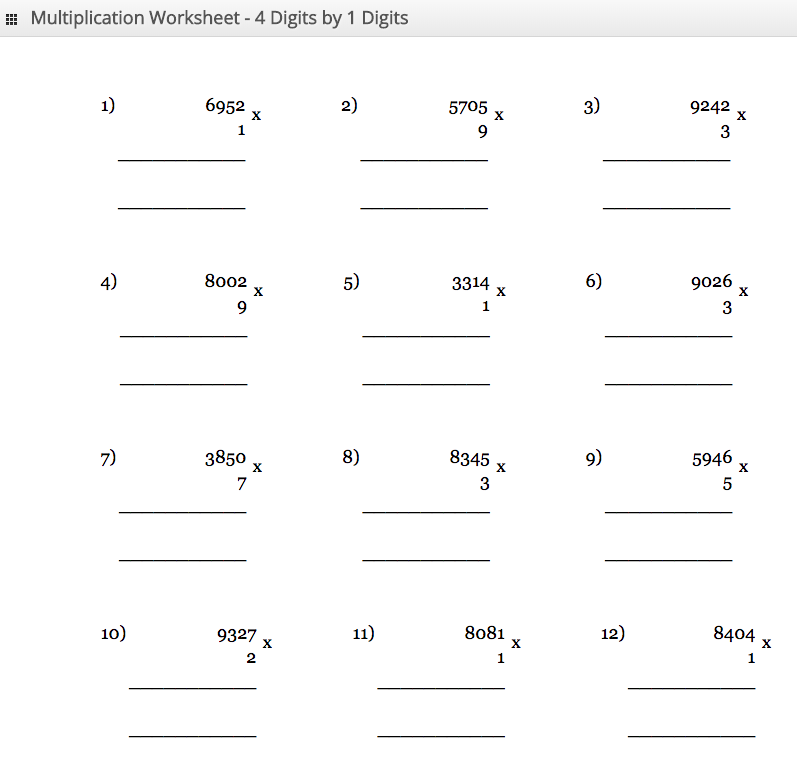 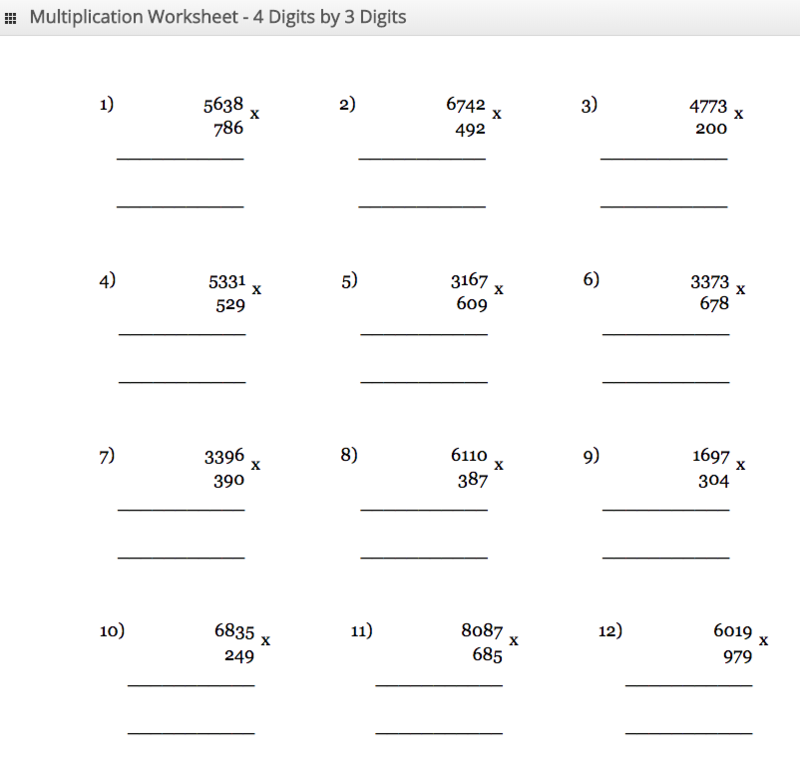 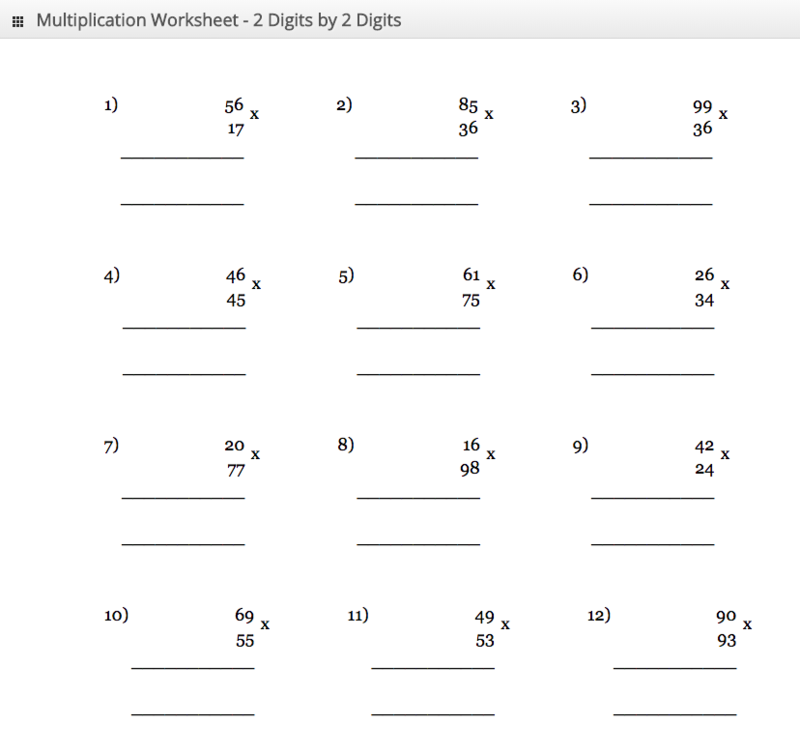 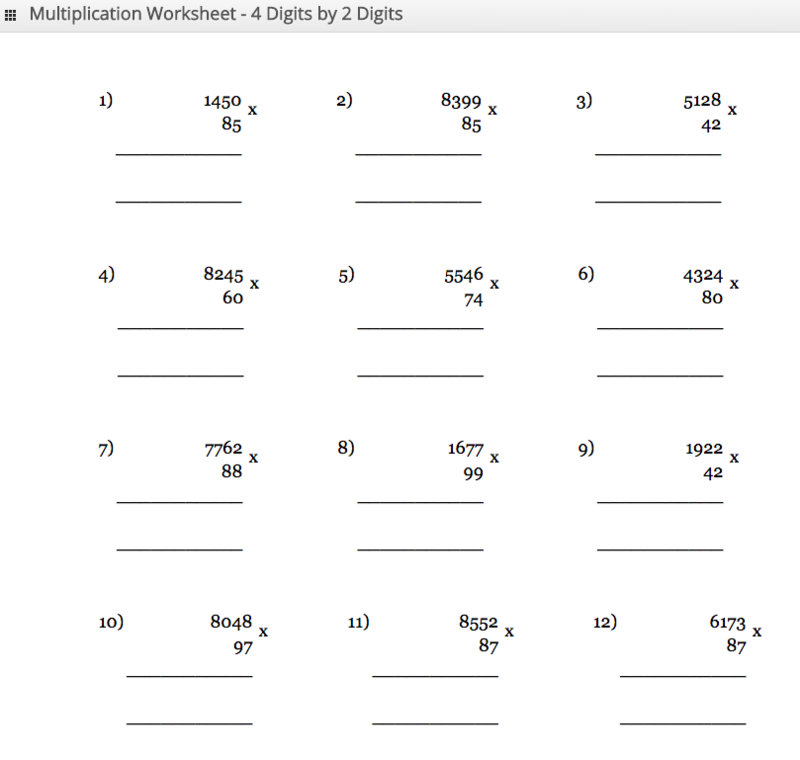 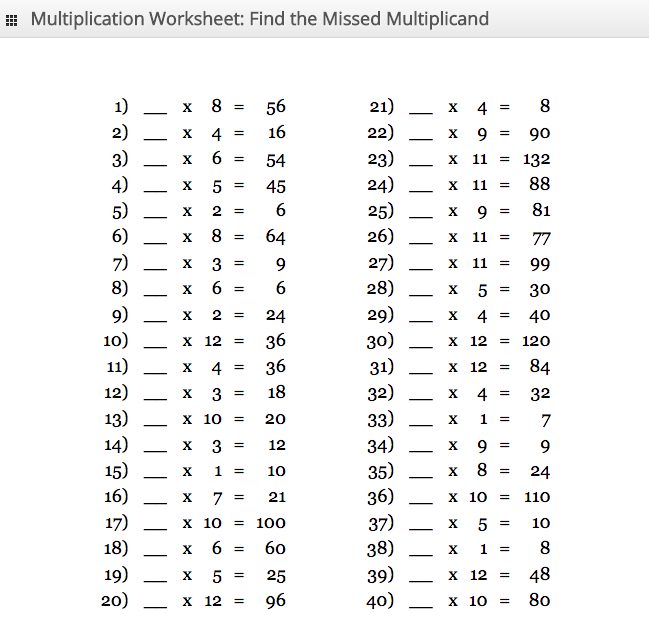 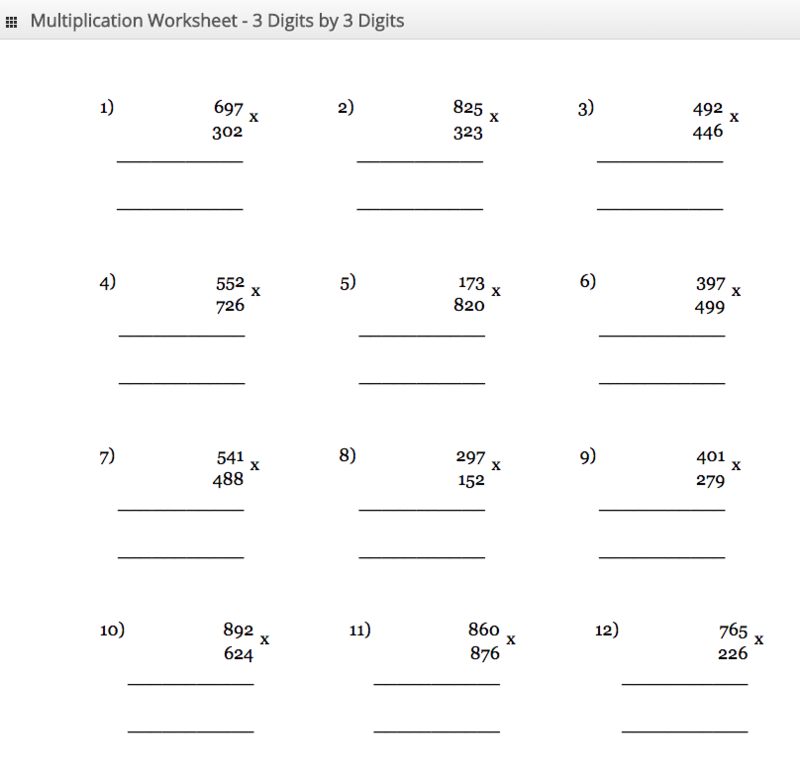 However, you can choose any combination (from 1 to 150) that you want to have the multiplication chart generated.